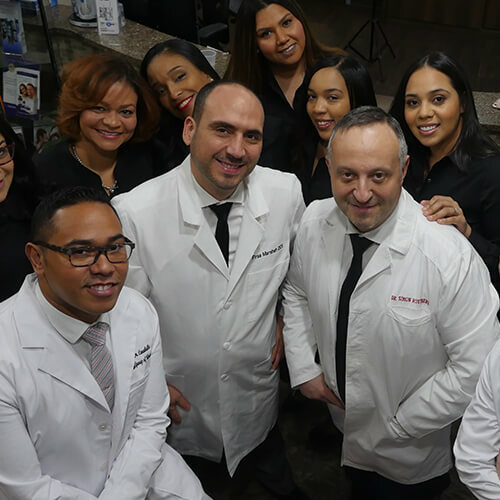 With over 25 years experience providing breathtaking dentistry to White Plains and the surrounding areas, we know what it takes to make you smile. A White Plains dental practice built around your needs and expectations. From our team’s warm welcome to your follow-up phone call, everything is done to make you feel part of our family. We are genuinely interested in you and encourage you to ask us any questions and express your concerns. Your health is our top priority! Convenient dentistry is always available at our office thanks to our great location, on-site parking, and multi-lingual team. Using more efficient techniques and modern technology, we are able to reduce wait times and offer more services under one roof. Your experience at our office is filled with courtesy, friendly care, and the latest services. Our expert dentists have set the standard for us to follow. Therefore, you can expect a detail-oriented, patient-first approach in a clean and safe environment. Helping you reach your smile goals with painless, modern dentistry. We have team members who are fluent in English, French, Russian, and Arabic. Learn more about how to maintain a beautiful smile in a language you truly understand. Developing strong bonds with each other and you as a patient allows our team to provide unique dental care in a fun and harmonious environment. Educating you on the fundamentals of each service is important to our team. We want you to understand how different services fit together and the positive outcomes they can achieve. I recently had cavity dental work completed at Dental Group of Westchester and I cannot be more happy with my experience. I am a complete wuss when it comes to needles, and since I had a few cavities, Novocain became necessary. Where dental expertise meets dental comforts. As a multi-specialty practice, we are proud to provide unparalleled care in specific areas of dentistry such as endodontics, periodontics, and oral surgery. 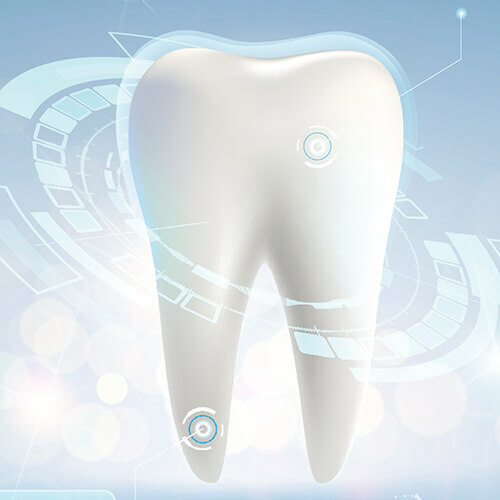 These specific areas are in addition to high-class general, cosmetic, and restorative dentistry. With over 25 years experience in the local area, we are well attuned to the needs of those in White Plains, Westchester County, and the surrounding areas. In fact, we have used this knowledge to create a relaxing environment offering comforts such as TVs, Netflix, and Beats headphones. Innovative equipment is in abundance at our practice as we strive to give you the most precise and convenient care. Our team of experts uses a variety of technology to help diagnose, plan, and perform our modern services. Benefit from out CBCT scanner, digital x-rays, intraoral camera, and cavities detector (to name a few). Enjoy dentistry designed around you and your unique needs.